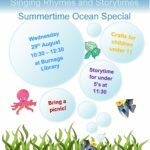 Storytime: Summertime Ocean Special August 17, 2018 Join us on Wednesday 29th August, 10:30 – 12:30, for our Summertime Ocean Special! 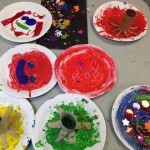 Crafts for Children under 11 Storytime for under 5’s at 11:30 Bring a picnic! 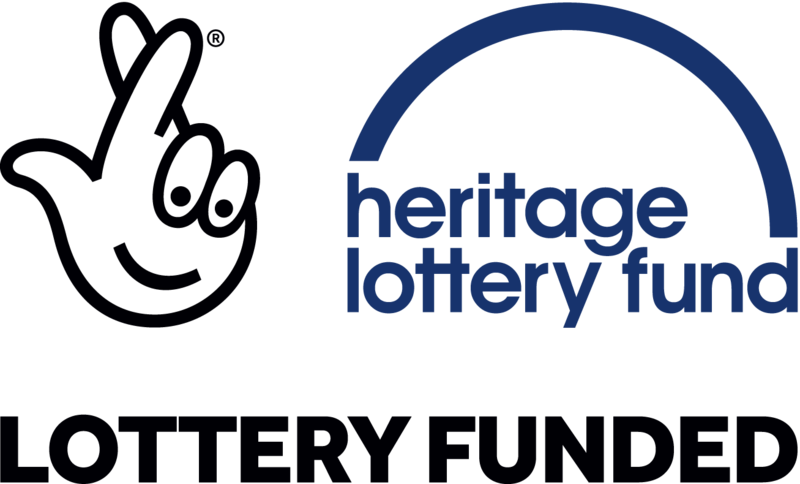 Please note, there will be a £1 charge towards materials per family/group, and all children must be supervised by an adult. 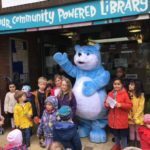 Storytime Special – Bear Hunt Sponsored Walk April 11, 2018 A BIG thank you to everyone who came along to our special Bear Hunt walk today. 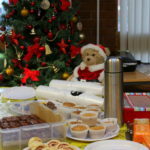 Thanks to all the friends and family who sponsored you too – you have raised over £150 for family activities in your Community Powered Library! Despite the weather and the road being closed (!) it was a great event. Thank you Sylvia for organising it all so beautifully, and a Big Bear Hug to everyone who supported us! 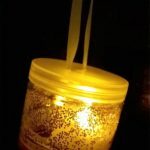 Storytime Special- Lantern Parade November 2, 2016 There was a superb turnout for the Storytime Special, with the surprise finale at St. Margaret’s wowing the children! Many thanks to Sylvia for her work in organising the event, those volunteers who assisted with its running, and for everyone whose presence made the occasion so memorable. 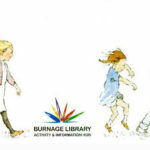 “We’re going on a Bear Hunt” May 20, 2016 There will be a sponsored toddle/walk/pram push for families based on the classic storybook “We’re going on a Bear Hunt” in the half term holiday on Wednesday June 1st from 10.00 – 12.30. We will assemble at the Library at 10:00, and from 10:30 walk a route around the Library following (and acting out!) the stages of the Bear Hunt story. On returning, we’ll have a story and a picnic (brought from home), with a teddy bear (brought from home) hopefully in the garden if the weather is nice. Families can ask to be sponsored and the money raised will go towards future family activities in the Library. Click here to download a sponsorship form. 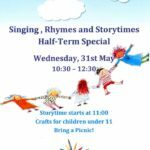 Storytime Special- 6th April at 10:30 March 31, 2016 Join us for our Singing, Rhymes and Storytimes special on 6th April at 10:30. 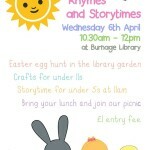 Activities include: Easter Egg hunt in the library garden. Crafts for the under 11s. 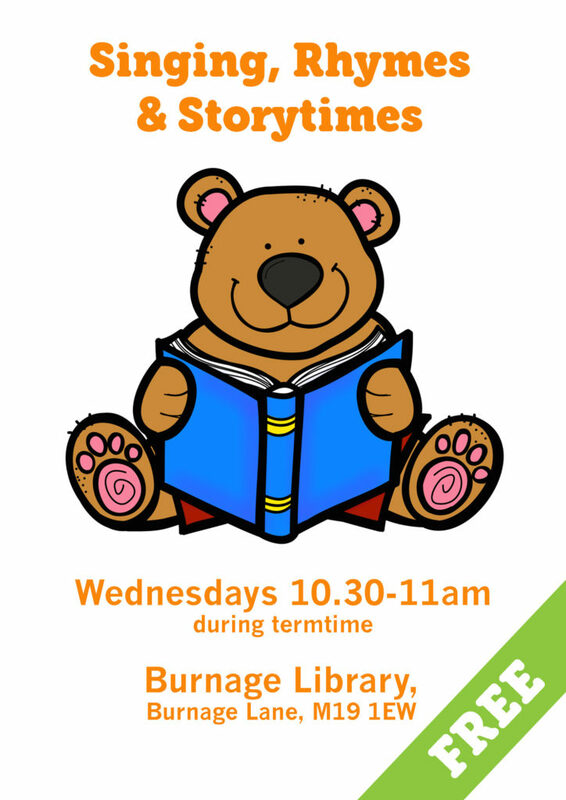 Storytime for the under 5s at 11am. Bring your lunch and join our picnic. £1.00 entry fee.